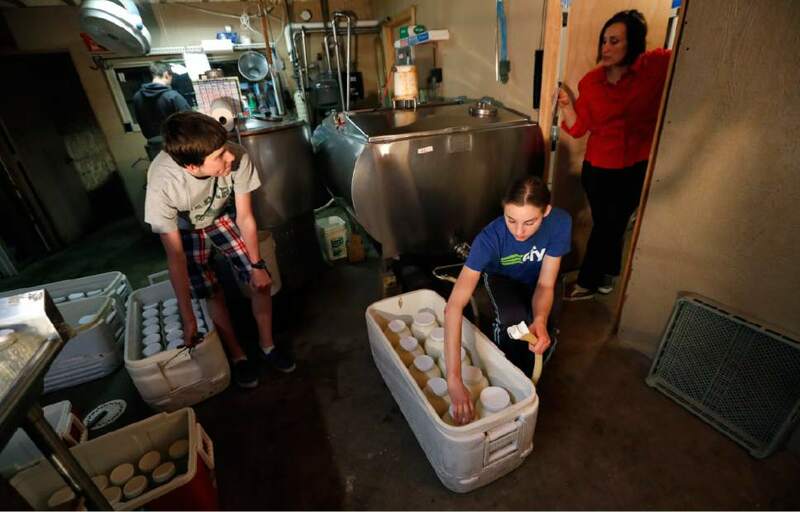 Des Moines, Iowa • Raw milk advocates&apos; efforts to expand availability across the U.S. have not slowed despite health officials&apos; assertions that it&apos;s dangerous to drink milk that hasn&apos;t been heated to kill bacteria. "I think what we&apos;re seeing now is an increasing trend in the number of outbreaks of illness as we see increased sale, increased consumption," Nichols said. 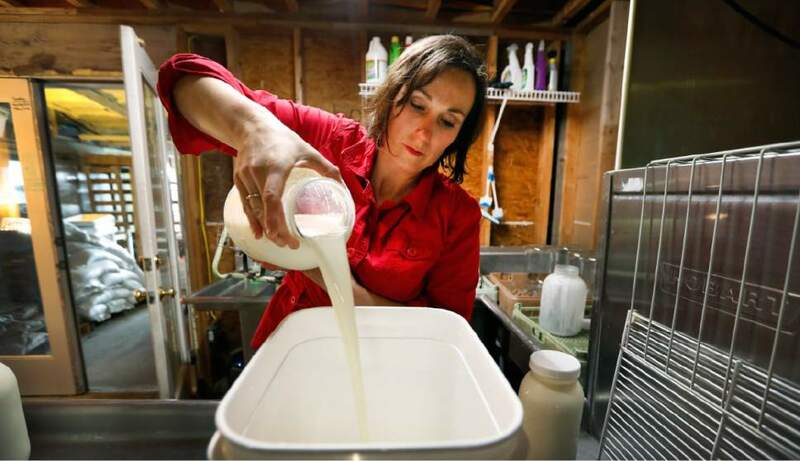 "Raw milk is one area that can help farmers to sustain and grow their dairy business," said Sen. Anne Gobi, the bill&apos;s sponsor. "The opportunity to be able to create a larger market and better marketing ability will be a great assist to our farmers." "It&apos;s time for the state government to get out of our kitchens and end this control of what we choose to eat and drink," said Balance, whose bill has passed the House. 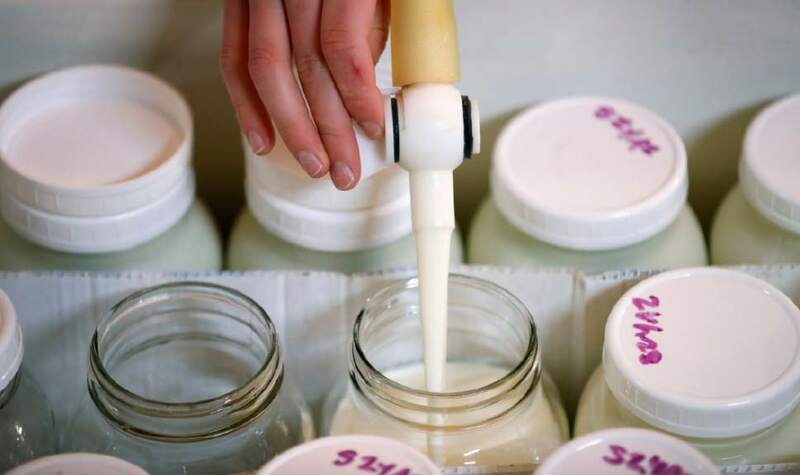 When the Food and Drug Administration began requiring milk pasteurization in 1987, the agency prohibited raw milk sales across state lines, but that hasn&apos;t stopped the transactions. 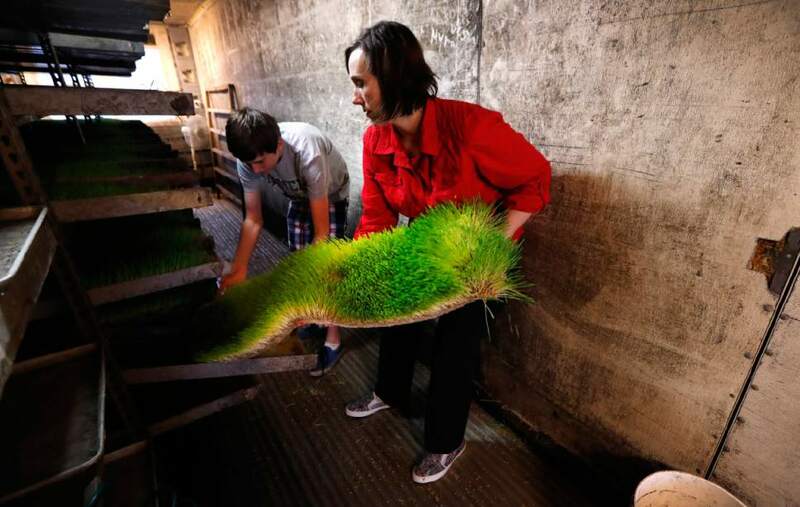 "Most of our clients have children that are unhealthy," Rachel Moser said. "They can&apos;t drink store-bought milk or they themselves have severe gastrointestinal issues when they try to drink store-bought milk but they can drink ours just fine."